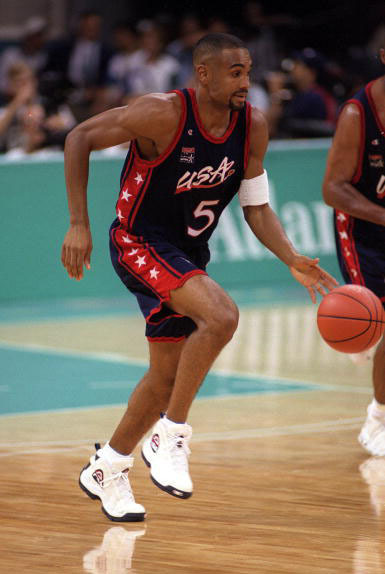 Dream Team II member Grant Hill's 1996 Olympic shoe returns this summer. 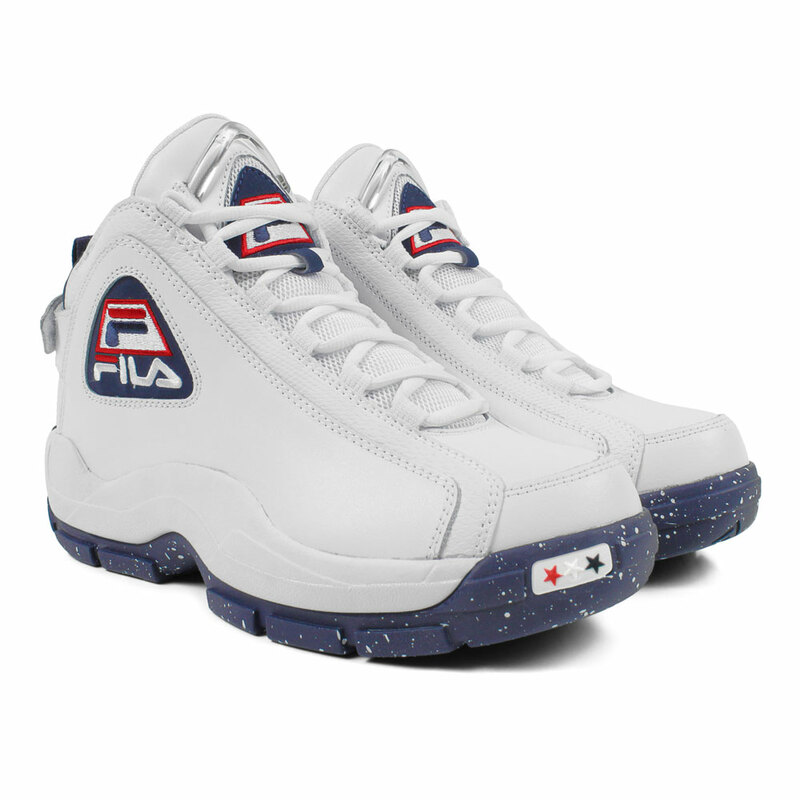 After the return of the FILA Grant Hill II (a.k.a. 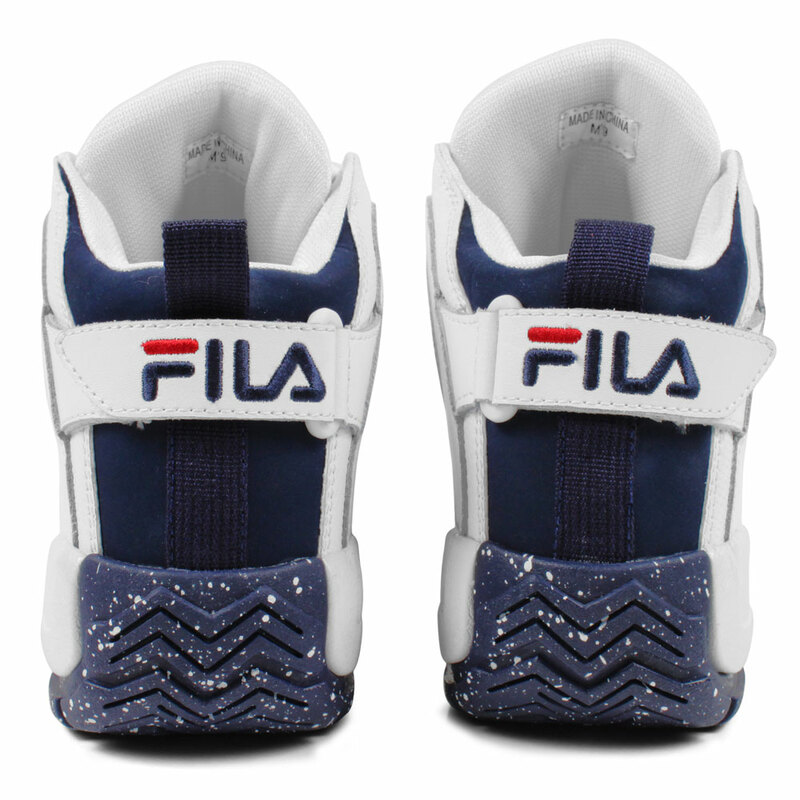 the 96) in March, a second OG colorway is on the way back this summer with the anticipated 1996 Olympic version. Hill wore this colorway en route to winning a gold medal with "Dream Team II" in Atlanta. Now the 96 returns all these years later, recreated with the same specifications as the original release in full grain leather and mesh. 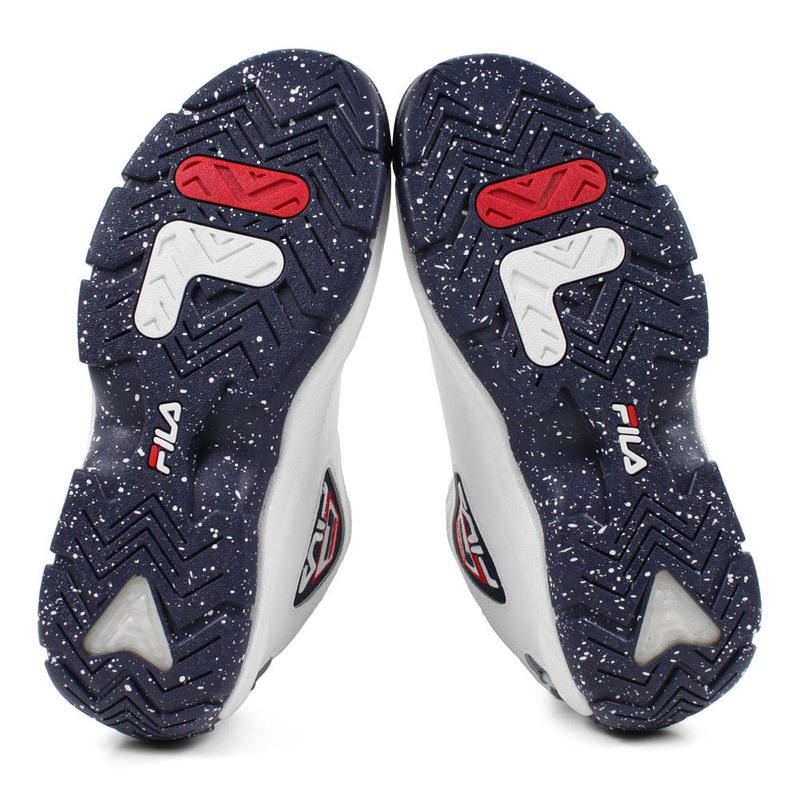 Every detail of the original seems to be taken into consideration, including the snakeskin textured piping, the speckled outsole and the 3 stars at the toe, completing this patriotic take on the classic FILA basketball shoe. 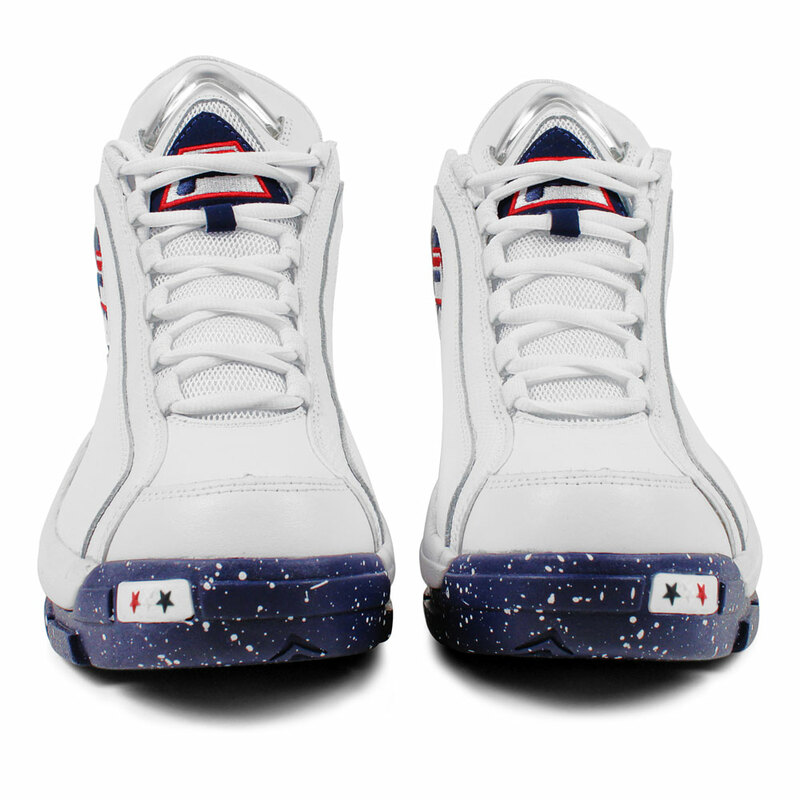 The "Olympic" 96 will be available August 1st from FILA.com and select FILA retailers.